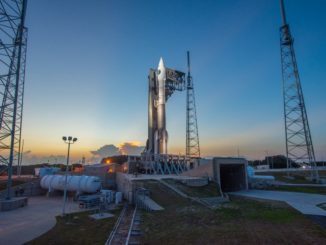 CAPE CANAVERAL — Work to create a new all-American rocket, the United Launch Alliance Vulcan-Centaur, has passed its first major hurdle for its first flight in three years, officials announced Thursday. ULA continues to carry the Aerojet Rocketdyne AR-1 kerosene engine as a backup option if the BE-4 is not available in time. A final decision of which engine to pursue will come late this year or early next. The American-powered first stage stems from the fervor to replace the Russian RD-180 engines used by Atlas 5 and use domestic powerplants. Sitting atop the Vulcan first stage will be the venerable Centaur upper stage that currently flies on Atlas. The Centaur heritage dates back five decades. Up to six strap-on solid-fuel boosters from Orbital ATK will tailor each Vulcan to its given payload, continuing the successful dial-a-rocket approach used by Atlas. 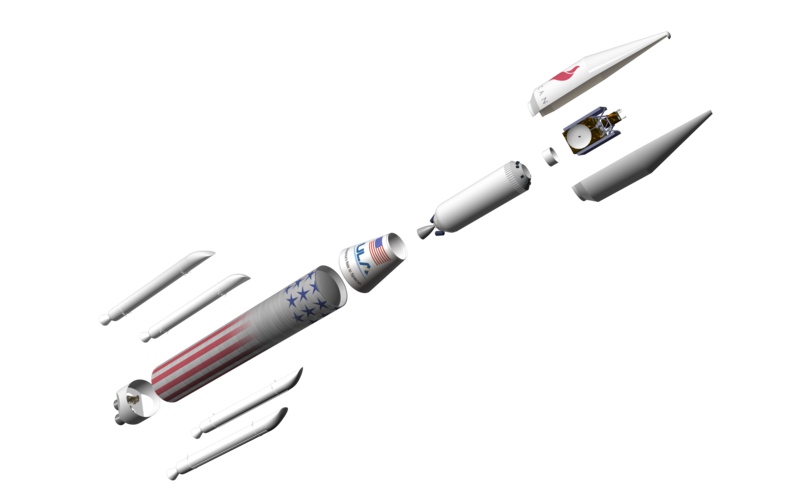 A later iteration of Vulcan will replace Centaur with the Advanced Cryogenic Evolved Stage, or ACES, that will offer extended mission durations and be powerful enough to replace the Delta 4-Heavy for its most-challenging NRO missions to directly into geosynchronous orbit 22,300 miles above the Earth. 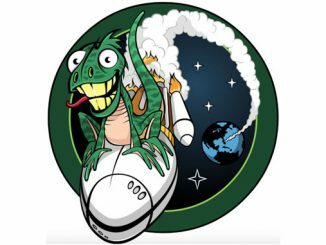 The rocket will fulfill the entire spectrum of Defense Department payloads in terms of weight and orbits. 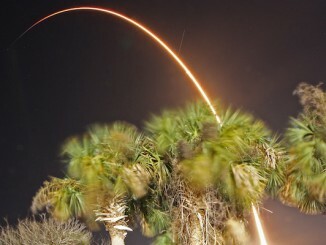 Vulcan rockets will be launched from Complex 41 at Cape Canaveral in Florida and Space Launch Complex 3-East at Vandenberg Air Force Base in California.